Nathaniel Charles Rothschild (9 May 1877 – 12 October 1923), known as "Charles", was an English banker and entomologist and a member of the Rothschild family. He was the son of Nathan Rothschild, 1st Baron Rothschild, and Emma Rothschild (nee von Rothschild). Charles predeceased his older brother Walter Rothschild, 2nd Baron Rothschild (1868–1937), who died without issue. The peerage therefore passed to Charles's son Victor Rothschild, 3rd Baron Rothschild. He boarded at Harrow School, which he found somewhat traumatising for incidents of bullying on account of his religion. Charles Rothschild worked as a partner in the family bank NM Rothschild and Sons in London. He went to Rothschild's Bank every morning; despite all his interest in science and in natural history, he never missed a day. He was also very interested in the gold refinery operated by Rothschilds and invented a variety of devices for collecting gold, and working on gold from a scientific point of view. He also became Chairman of the Alliance Assurance Company. However, like his zoologist brother, he devoted much of his energies to entomology and natural history collecting. His collection of fleas is now in the Rothschild Collection at the British Museum. He also discovered and named the plague vector flea, Xenopsylla cheopis (Rothschild), also known as the oriental rat flea, at Shendi, Sudan, on an expedition in 1901, publishing his finding in 1903. Suffering from encephalitis, in 1923 Charles Rothschild committed suicide. Today Charles Rothschild is regarded as a pioneer of nature conservation in Britain, and is credited with establishing the UK's first nature reserve when he bought Wicken Fen, near Ely, in 1899. Wicken Fen was presented to the National Trust but the Trust declined to take Woodwalton Fen, near Huntingdon, which Rothschild bought in 1910, and this wetland, now a National Nature Reserve, was kept as a private nature reserve. During his lifetime he built and managed his estate at Ashton Wold in Northamptonshire to maximise its suitability for wildlife, especially butterflies. 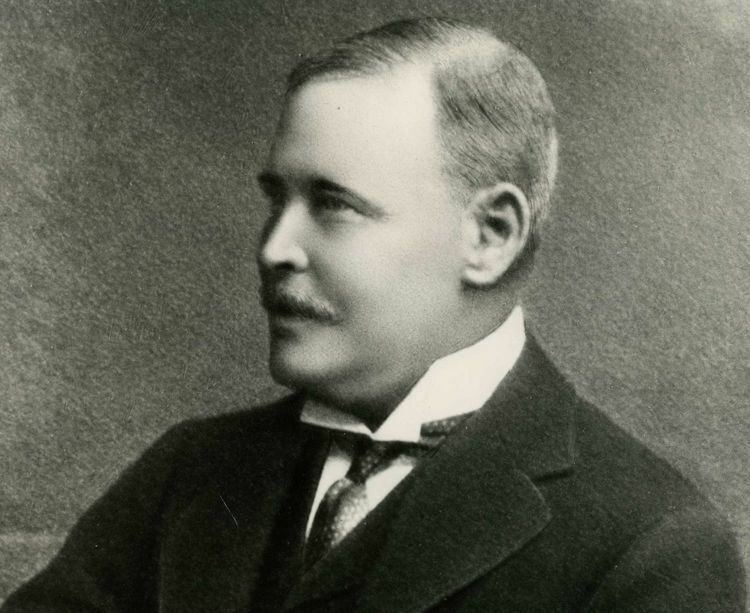 He was concerned about the loss of wildlife habitats, and in 1912 set up the Society for the Promotion of Nature Reserves, the forerunner of The Wildlife Trusts partnership. In 1915 the Society produced a schedule of the best wildlife sites in the country, some of which were purchased as nature reserves. As well as a Lieutenant of the City of London, Rothschild became a JP for the county of Northamptonshire in 1902. He served as High Sheriff of Northamptonshire for 1905. In 1907 Charles Rothschild married Rozsika Edle von Wertheimstein (1870 – 30 June 1940), a Hungarian baroness and descendent of a Jewish family who were one of the wealthiest families in Europe and had made their fortune over a century before the Rothschilds. She was born in 1870 at Nagyvarad, Hungary (now the Romanian city of Oradea), the daughter of a retired army officer, Baron Alfred Edler von Wertheimstein. Rozsika was one of seven children. She was a very beautiful woman with dark brown eyes. Each eye had a purple ring to it, and they could flicker strangely. She was also a voracious reader. Every day she would read a Hungarian newspaper, a German newspaper, an English newspaper, and quite often a French one, too. She read all the political articles in these papers. Rozsika had even been a champion lawn tennis player in Hungary. After their marriage on 6 February 1907, they lived at Tring and in London. Charles, who worked in the family’s banking business, was a dedicated naturalist in his spare time: the young couple had met on a butterfly-collecting trip in the Carpathian Mountains. In the evening, the Rothschilds might go together to a concert or a dinner party, but Charles really preferred to sort out his butterflies. Charles's suicide in 1923 when he was 46 years old was a severe shock to his wife and four children. Rozsika von Wertheimstein died on 30 June 1940. Elizabeth Charlotte Rothschild (1909–1988), known as "Liberty"
Nathaniel Mayer Victor Rothschild (1910–1990), known as "Victor"